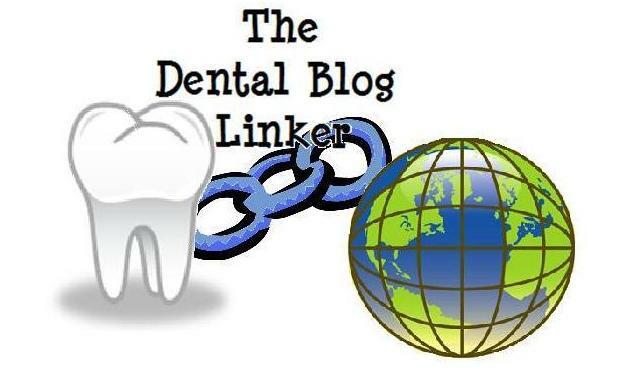 Dr. Chetan's Homepage - Know Dentistry Here! Greetings. I'm still in the process of getting this site going. Have a blog? Feel free to leave a comment with the address and I'll try to add on a weekly basis. The best part of this site? The google custom search - limited to searching only the blogs on this site. Go ahead, give it a try. Enjoy.